As per industry sources, three-dimensional (D) sensing technology which recognizes objects in three dimensions will become widespread soon as the component industry is trying to mass market the technology. ToF camera proactively 3D-senses the environment before the phone’s lenses spring into action and can also be used for detecting various gestures. This technology is expected to be present in Apple’s 2019 iPhone lineup, as well as several Android flagships getting launched the same year. The high-performance sensor solutions provider AMS is working with Qualcomm to develop 3D depth sensing camera solution for using AMS light source (VCSEL) and optical pattern technology smartphone applications like 3D imaging, scanning, and biometric face authentication. The fusion of Qualcomm’s application processor (AP) and AMS sensor technology will make it easier for more smartphones to offer 3D sensing. In fact, 3D-sensing cameras might get native support in Snapdragon 855, which is expected to be unveiled tomorrow. 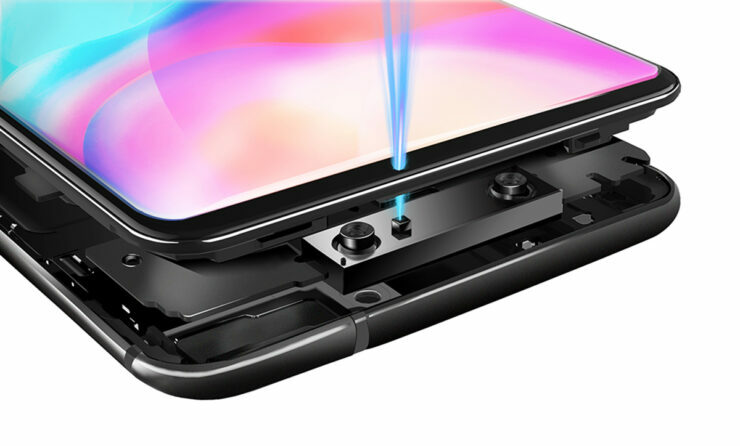 CEO of AMS, Alexander Evereke said, that they plan to commercialize high-quality 3D sensing solutions for smartphones and mobile devices running Android. The company is working on Active Stereo Vision, Structured Light (SL), and Time-of-Flight technology. However, AMS is not the only company working on the 3D sensing module. 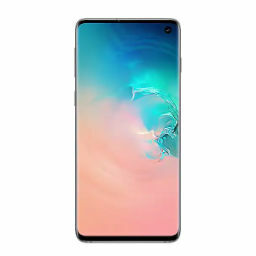 Apparently, Samsung is working on a ToF-based 3D sensing module which will be reportedly be seen on the Galaxy S10 Plus variant and some future mid-range Galaxy A models. SEMCO and Patron will reportedly work with Samsung on the 3D sensing modules. Supply chain insiders have also alleged that the 2019 iPhones will come with a 3D-sensing camera, which will be provided by LG. For a quick refresher, ToF is a 3D recognition technology that which measures depth by calculating the time that a light source takes to reflect off a subject and return. Compared to the structured light (SL) method used by Apple for Face ID, ToF is expected to be more accurate. Infineon and Sony worldwide are currently producing ToF image sensors. 3D sensing will also be used for augmented reality, a platform that Apple is supporting all the way. The technology giant’s 2019 iPhone lineup is expected to feature one model that will tout a triple-camera lens setup. Perhaps the third and final lens will house that ToF sensor.